Meghan Markle attends an Anzac Day dawn service with Britain’s Prince Harry, at Hyde Park Corner in London, Wednesday, April 25, 2018. 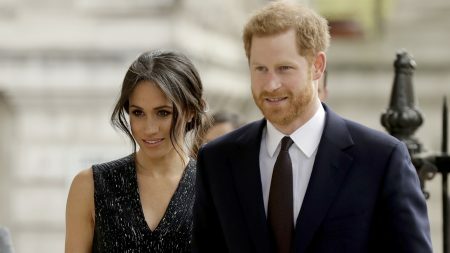 The question of whether Meghan Markle’s father will walk his daughter down the aisle to marry Britain’s Prince Harry or attend the wedding persisted Wednesday as royal representatives remained tight-lipped on possible changes to the program. Harry’s press office declined to comment on a celebrity news website’s report that Thomas Markle, 73, needed a heart procedure and would not be well enough to fly to England. The uncertainty over his health and attendance at Saturday’s wedding came from comments TMZ said the father made exclusively to the site. His condition has not been independently confirmed. The bride’s parents divorced when she was a child. 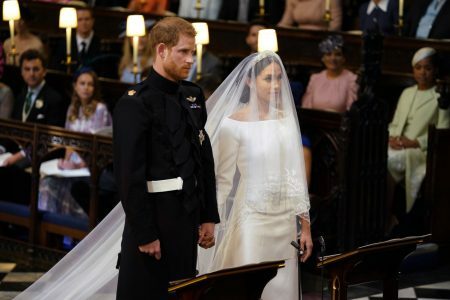 Her mother, Doria Ragland, is traveling from Los Angeles to England for the wedding and is scheduled to ride with her daughter to St. George’s Chapel on the grounds of Windsor Castle before the ceremony. Ragland is also scheduled to visit with Queen Elizabeth II, Prince Charles, Prince William and his wife, Kate, and other senior royals this week. 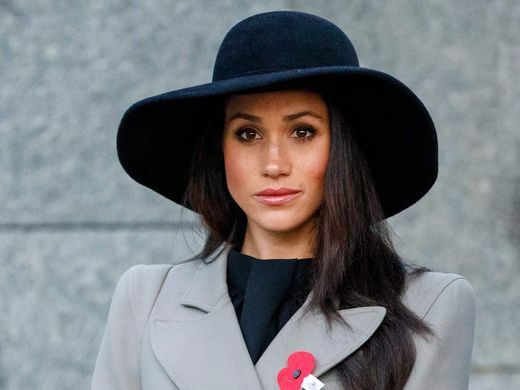 Thomas Markle also had been expected to spend the days before the wedding meeting the queen and other members of his daughter’s future family. The palace has not announced any alternative plans for Thomas Markle’s role of accompanying his daughter through the chapel to meet the groom. An official announcement is expected if it’s confirmed that he will not be making it to the wedding. 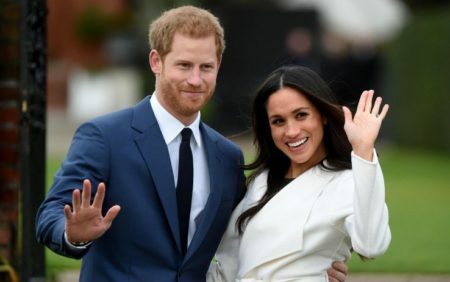 Concerns about Thomas Markle’s health overshadowed Wednesday’s announcements of the bridesmaids and page boys who will take part in the ceremony. The list include William and Kate’s two older children: Prince George, 4, and Princess Charlotte, 3. It is a repeat performance for the two, who were a page boy and bridesmaid when Kate’s sister, Pippa Middleton, married last year. The other bridesmaids are Harry’s goddaughters, 2-year-old Zalie Warren and 3-year-old Florence van Cutsem, and Markle’s goddaughters: Remi and Rylan Litt, ages 6 and 7 respectively, and 4-year-old Ivy Mulroney. Besides Prince George, the page boys are Harry’s godson, 6-year-old Jasper Dyer, and 7-year-old twin brothers Brian and John Mulroney. 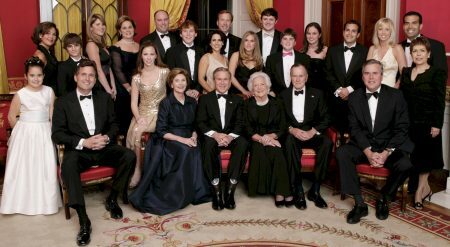 The three Mulroney siblings are the children of Markle’s close friend, stylist Jessica Mulroney, and are the grandchildren of former Canadian Prime Minister Brian Mulroney. A few carried signs wishing the soon-to-be newlyweds well, and some carried U.S. flags in honor of Markle’s American roots.